Affordable Family Homes is Victoria’s newest and most exciting home building brand - delivering quality homes to even more Australians. 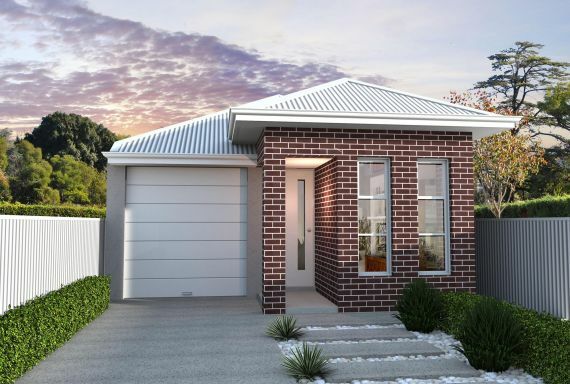 Our focus on affordability continues to create greater opportunities for more people to build a brand new home and one of the many benefits the brand brings to our Customers is its simplified purchasing experience. 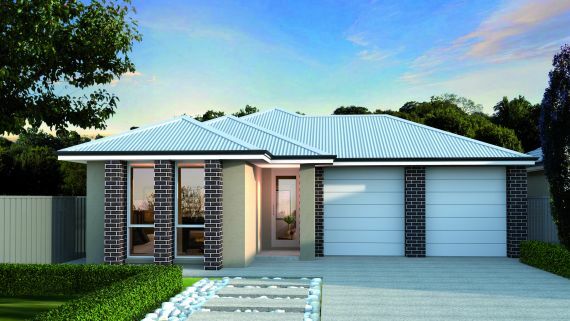 Affordable Family Homes delivers new homes to our customers without any compromise whatsoever on quality as every new home is constructed by the Rendition Group which has now been operating successfully in Australia for over 25 years. Our new brand aligns strongly with my passion to build homes for people, develop communities and put a roof over every person’s head that wants one. You’ll see just how inclusive building can be with Affordable Family Homes - you are consulted and informed every step of the way. We will create you a home of lasting value, making your vision a reality. Your home will be built to a minimum 6-star energy efficient rating to achieve long lasting savings. As a proud Australian company, our aim is to create a great experience every time. Does this builder service my area? Your Plan at NO EXTRA COST! 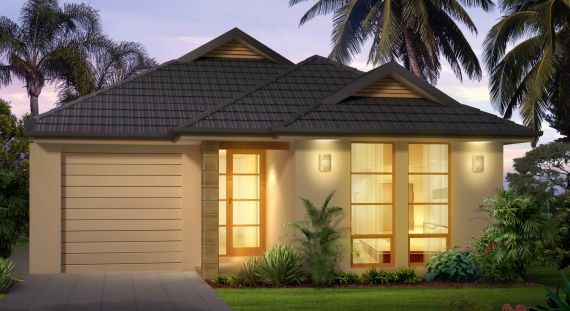 Based on an equivalent catalogue home of the same floor area with the same specifications.